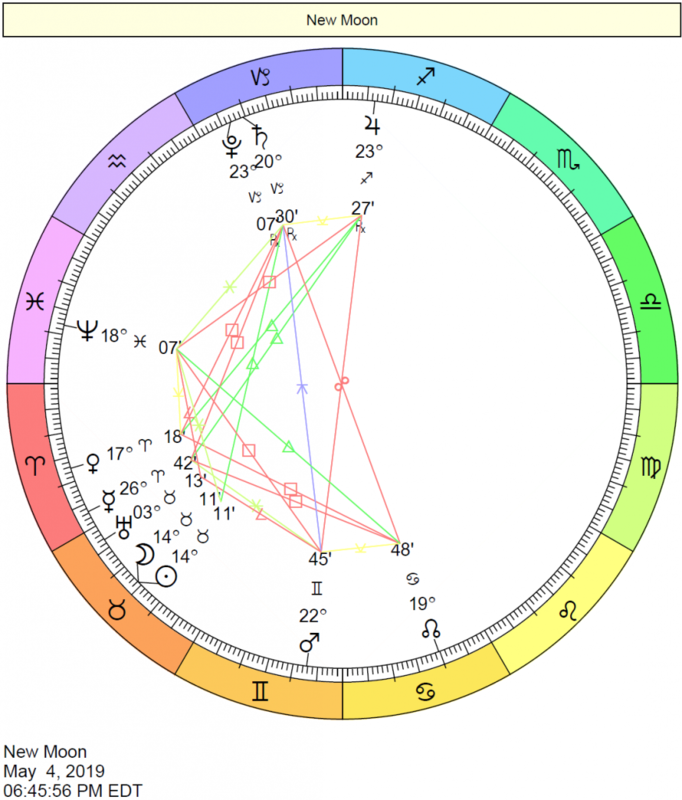 The position of Mars in a woman’s chart, by sign. 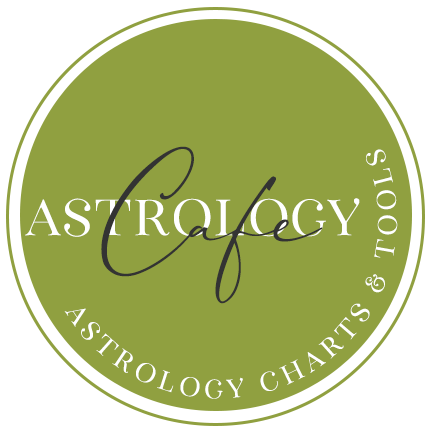 We at Cafe Astrology tend to shy away from some of the traditional “rules” of attraction. Traditionally, astrologers have interpreted the position and condition of Venus in the natal chart differently depending on the gender of the native. 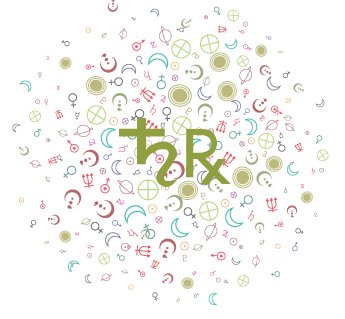 The reason for treating Venus in men’s and women’s chart differently is based on the idea that women may tend to “disown” the qualities of Mars in her own chart. 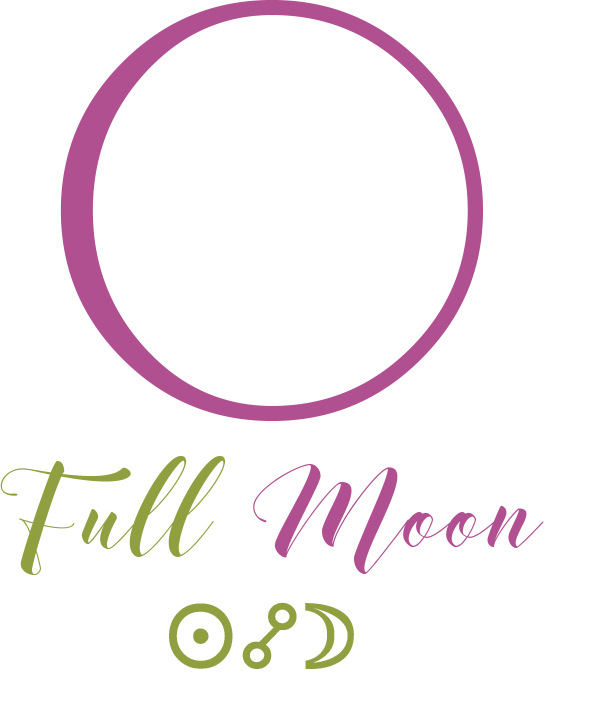 Since the energies of Mars have to go somewhere, when a woman doesn’t “own”, or identify with, her Mars, the energies would be projected onto the men he meets and relates with. Similarly, men are thought to more easily relate to and “own” Mars qualities. The concept of projection is an interesting and valid one. 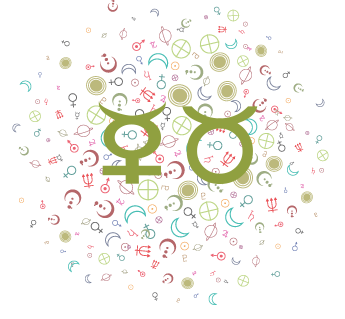 However, while it may hold true with Mars to some extent today, we prefer not to attach gender bias to Venus and Mars. 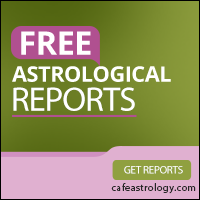 In our experience, men and women tend to take on the role of Venus in their relationships in approximately equal measure. 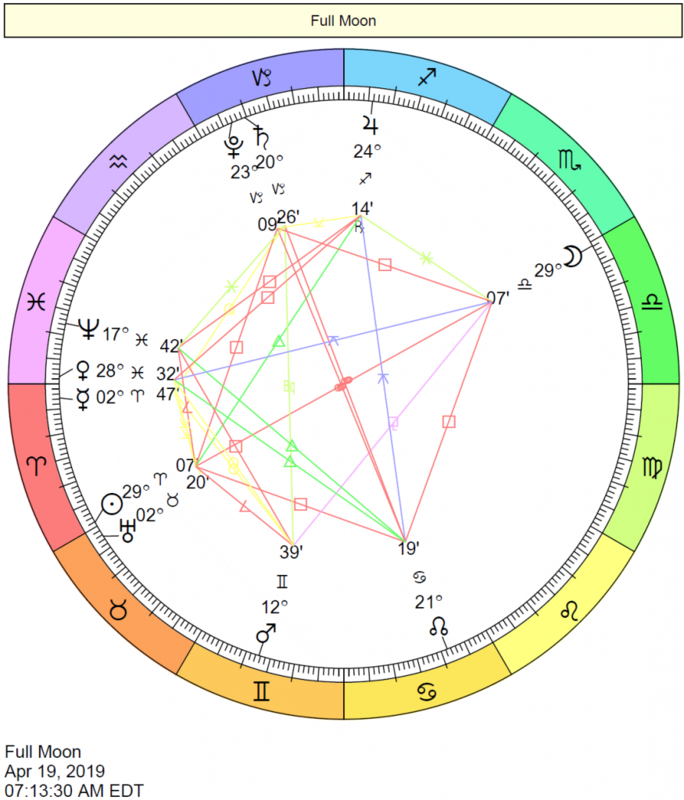 However, the position of Mars by sign in a heterosexual woman’s chart does tend to offer some clues as to what she may find attractive in a man. 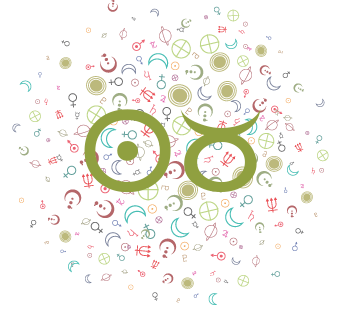 This is because Mars reveals what turns us on to some degree, and represents traditionally masculine qualities. 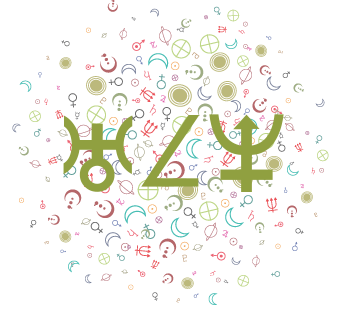 (Venus helps to round out the picture in terms of sexual attraction and style). 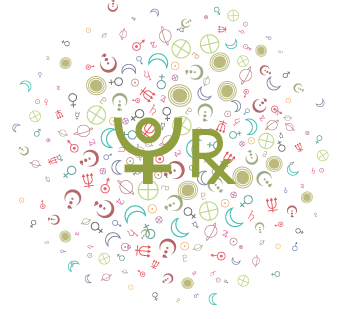 What If you don’t know the sign position of Mars, look it up in these tables–all you need is a birth date! 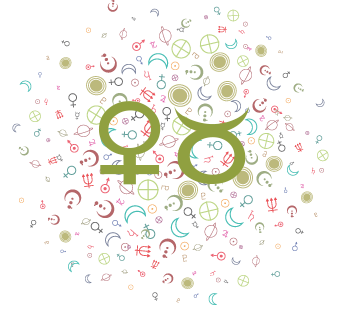 Note that a woman’s Sun sign factors into the “equation” for an ideal partner as well as Mars.